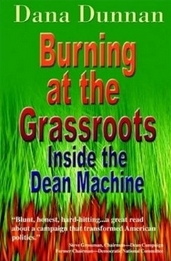 This book was written after the author worked as a volunteer in Howard Dean’s 2004 presidential campaign. It describes the author’s experience, analyzes the candidate and the campaign, and predicts how the Dean campaign might affect future politics. The author does not anticipate Anthony Weiner’s groundbreaking use of social media. Like Howard Dean, this book has plummeted into obscurity. The book is out of print, but can be ordered directly from the author at dunnandj@yahoo.com. He is sick of seeing extra copies on his bookshelf, taunting him. This book is a memoir of the life and travels of retired professional wrestler Paul “The Butcher” Vachon. Dunnan built the book upon Paul’s great story-telling and seventh grade education. It is available at Amazon. This will bookend Dunnan’s teaching career. 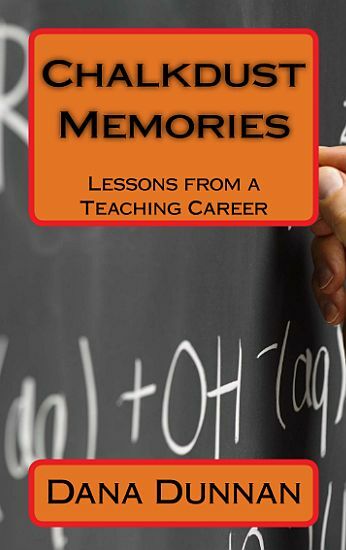 Rich with cynicism, and dripping with sarcasm, it explains why he left teaching after 26 years. 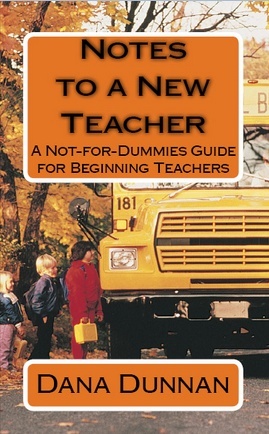 It is not recommended for people entering the teaching profession, since they will need to develop their own cynicism. If you’ve gotten this far into the website, you really don’t need this book described for you.